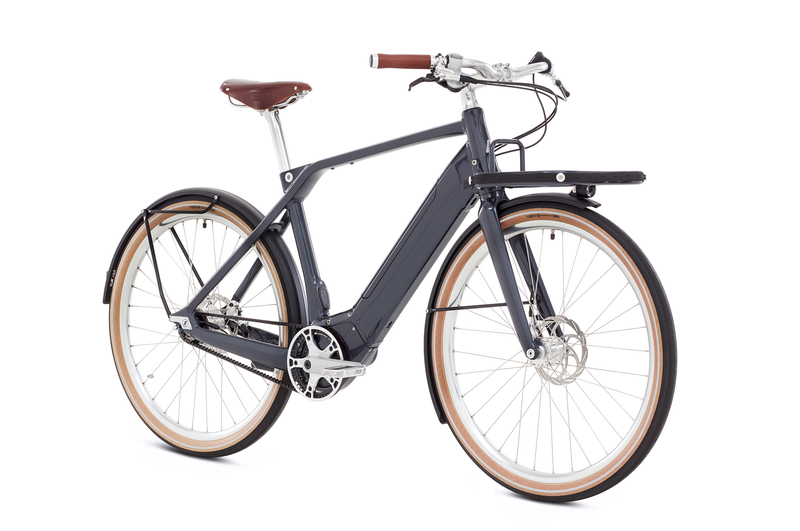 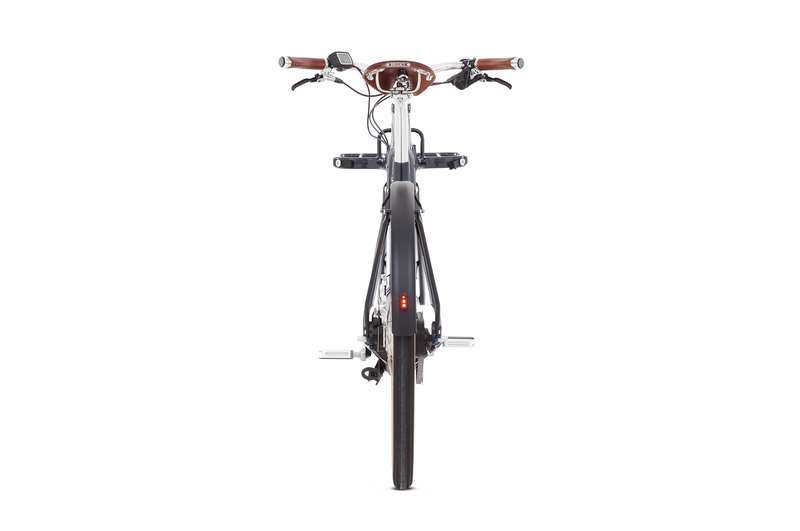 The most versatile Schindelhauer model – Heinrich has been designed as a sturdy and fully equipped e-bike for multiple uses and riders, and it is exceptionally fun to ride. 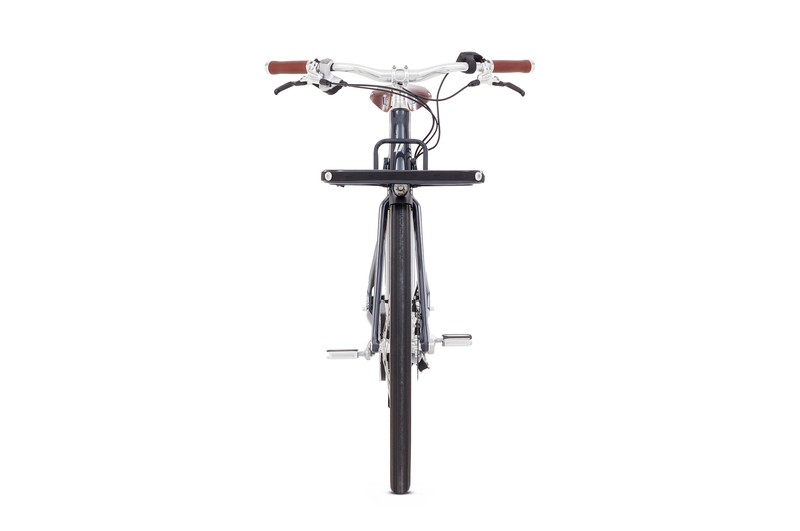 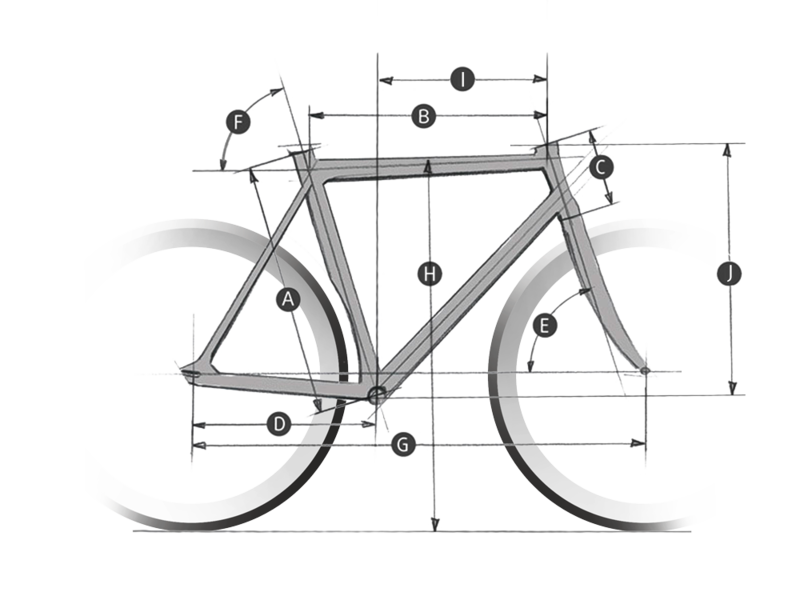 A natural and agile riding experience, high-end components such as the Gates CDX belt drive and an integrated design were the key objectives for us in developing a well-rounded and complete bicycle. 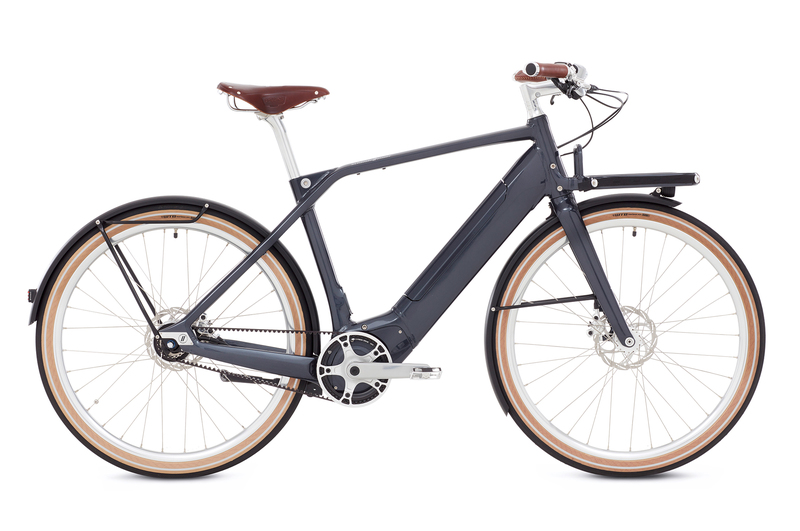 Ready for shipment in April 2019, the pre-order is open now.